This is why it's taking me so long to do this quilt. Many difficult details. And, it's the size of a king size comforter. 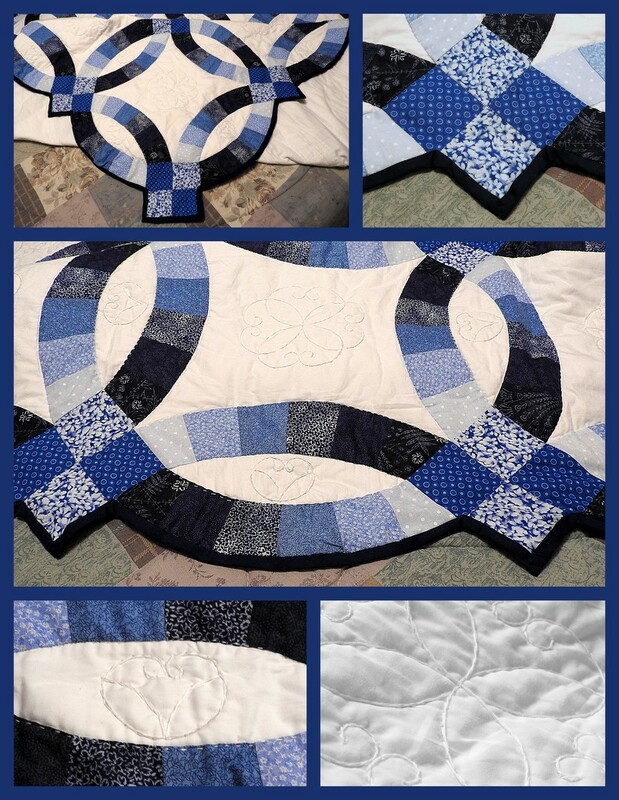 Really nice quilt, well done. So clever, how long have you been doing this?know ive followed from start!! Been interesting!